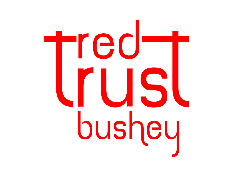 This week we had June Boother who works at the Red Trust Bushey food bank coming in to speak to year 7 and 9 Willow about the food bank and its role in the local community. She said the food bank staff are really appreciative that Bushey Meads School have chosen to raise donations especially as their supply is running short. Please help us collect as much food as possible to help our local community. There are boxes outside the staff room so that we can see which House has raised the most! Please bring in your donations by 15th February!